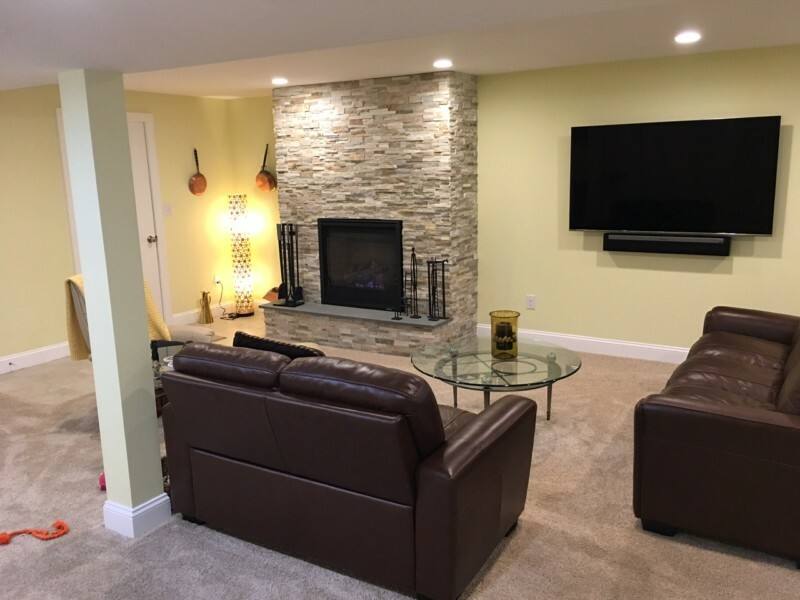 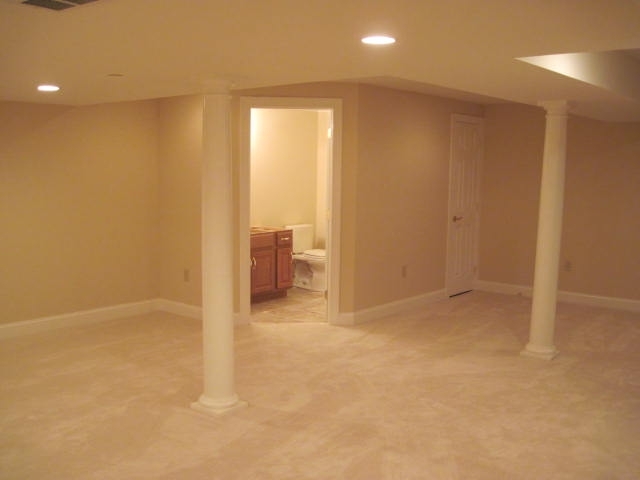 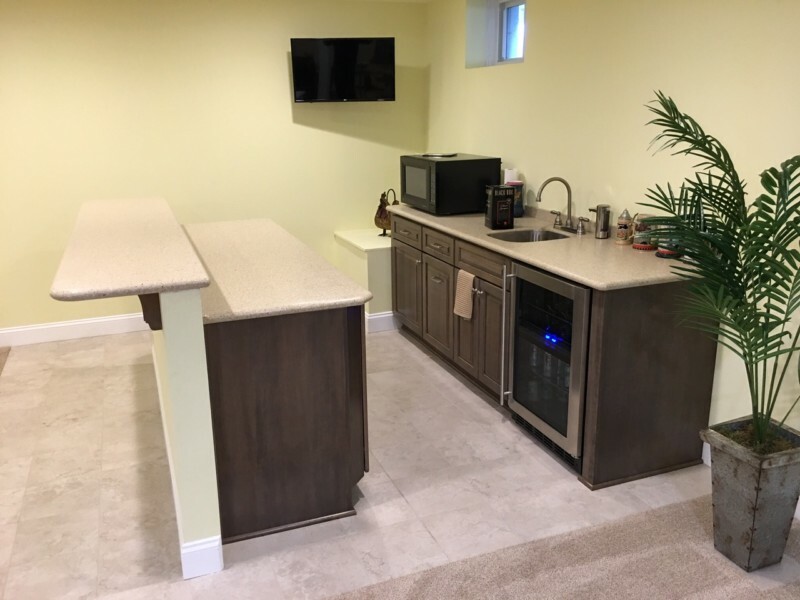 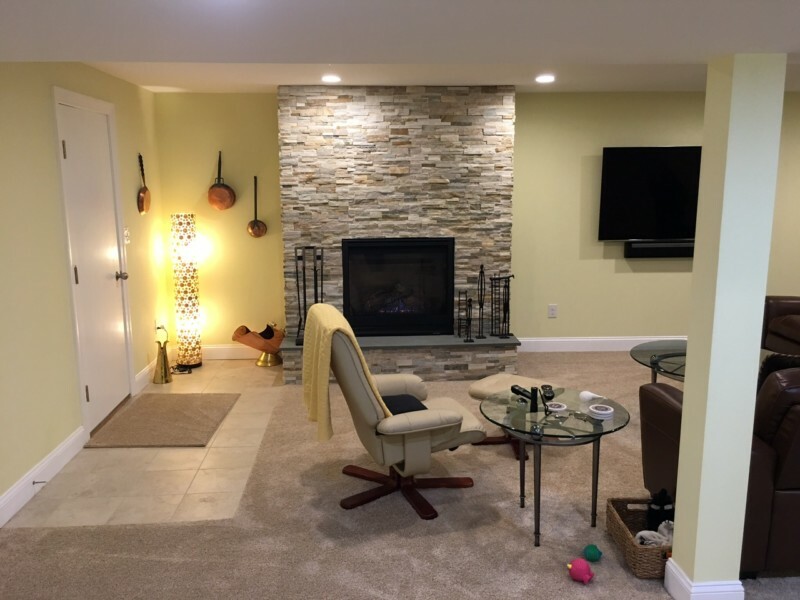 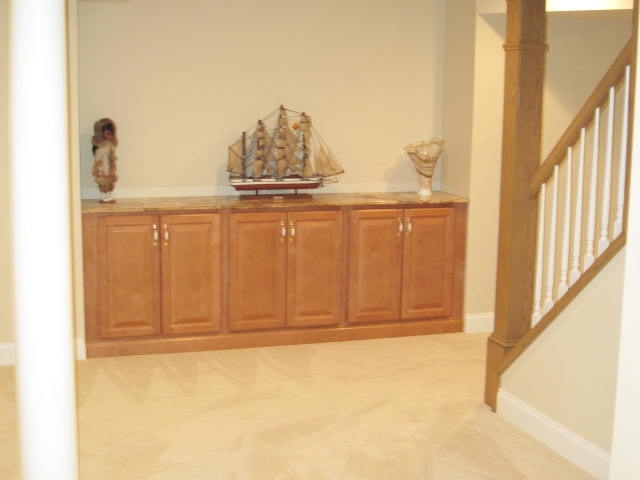 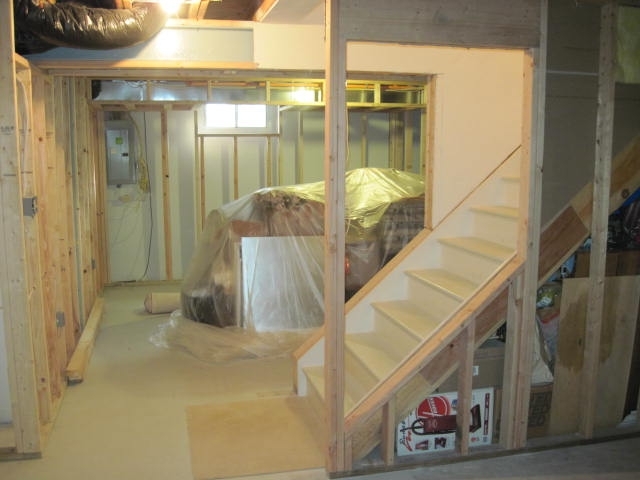 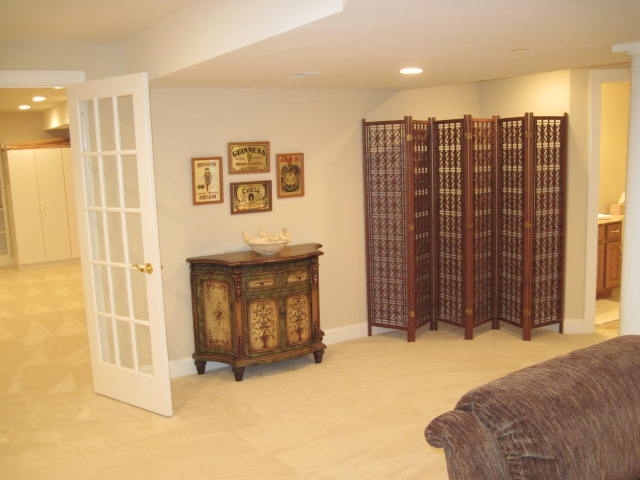 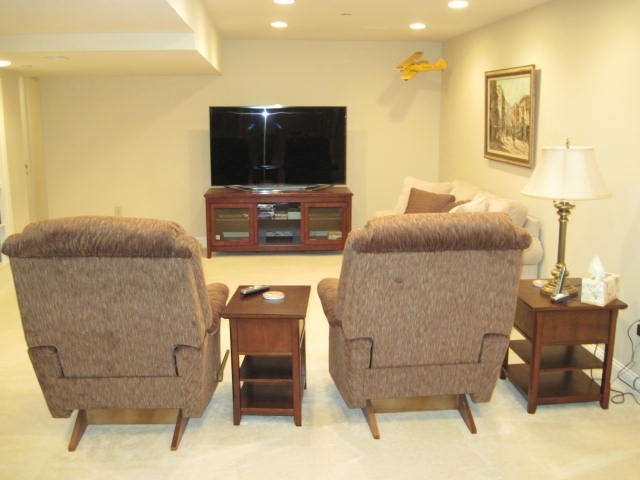 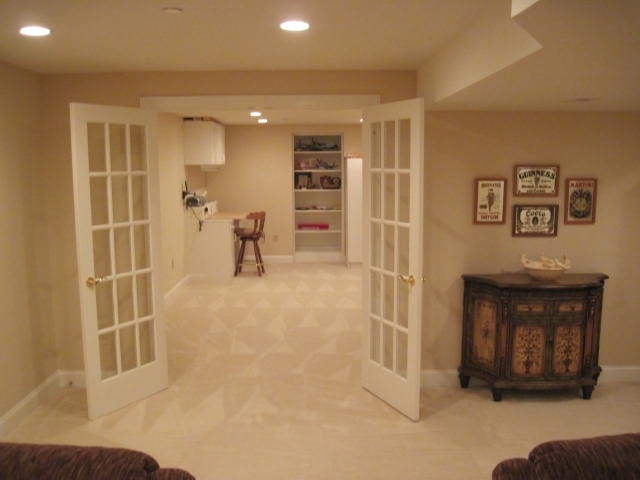 Basements Finished and Remodeled by Neudecker Construction, Inc.
Renovating your lower level is one of the best ways to increase livable space in your home as well as increase your home’s value. 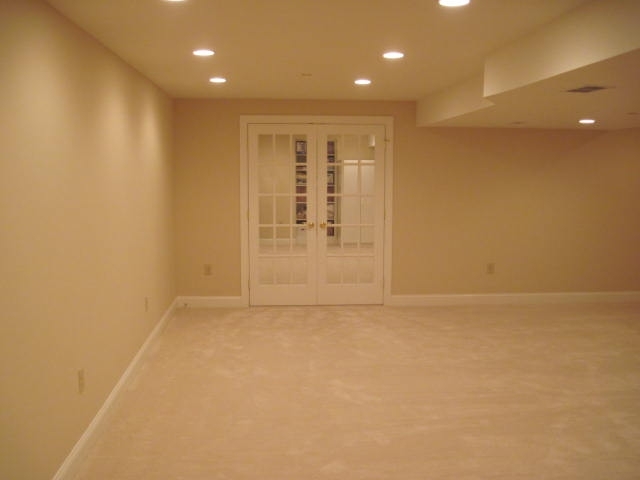 Whether you need another bedroom, recreation room, home gym or any other type of space; there is a good chance you could have it by renovating the unused space in your basement. 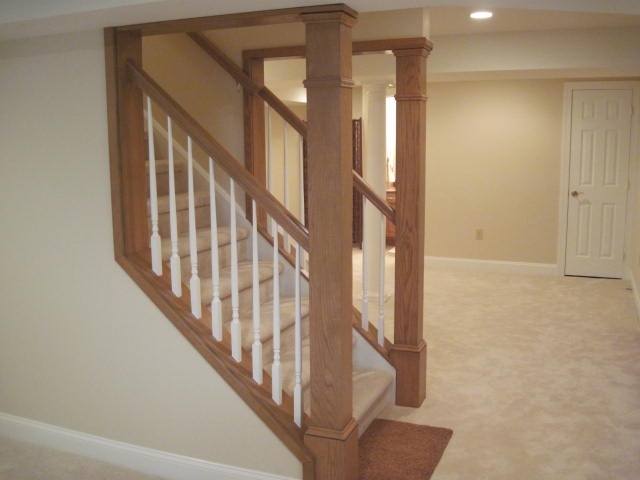 No matter what your budget is, we will get you the most value for your money and guarantee top quality craftsmanship from top to bottom. 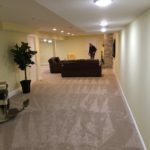 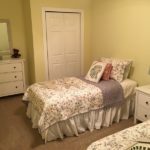 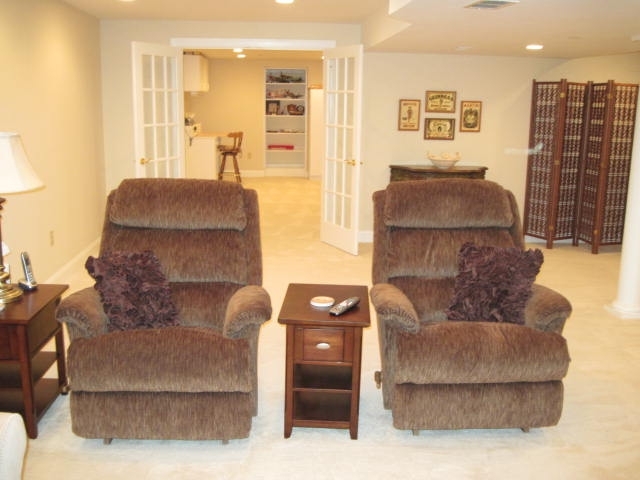 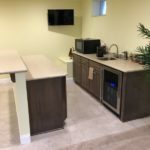 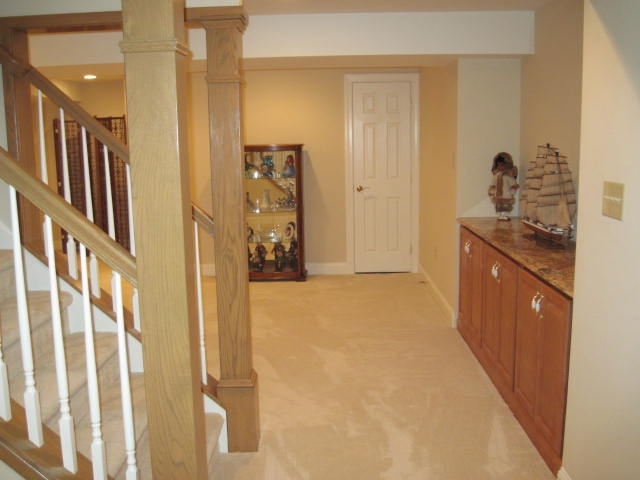 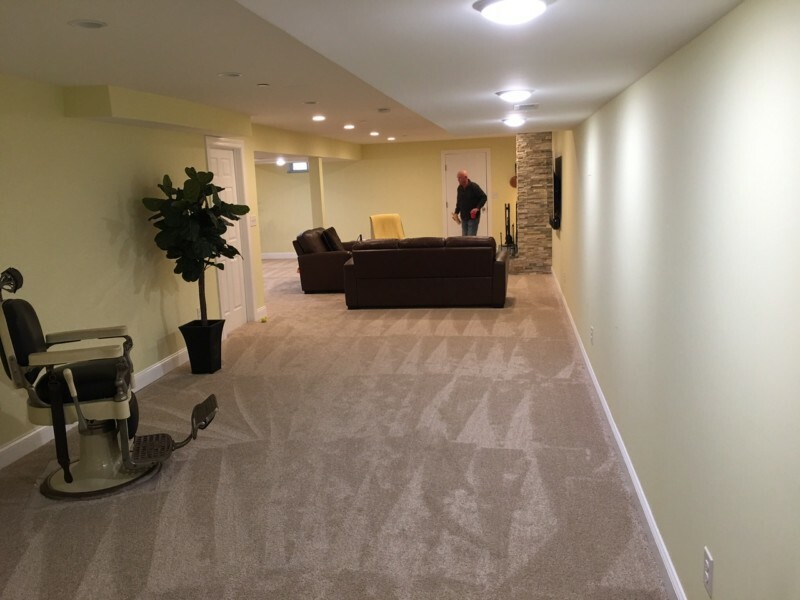 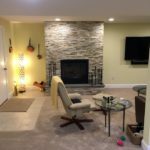 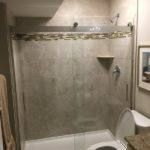 Finishing a basement correctly the first time takes a professionally-trained basement finishing contractor that has the knowledge and experience. 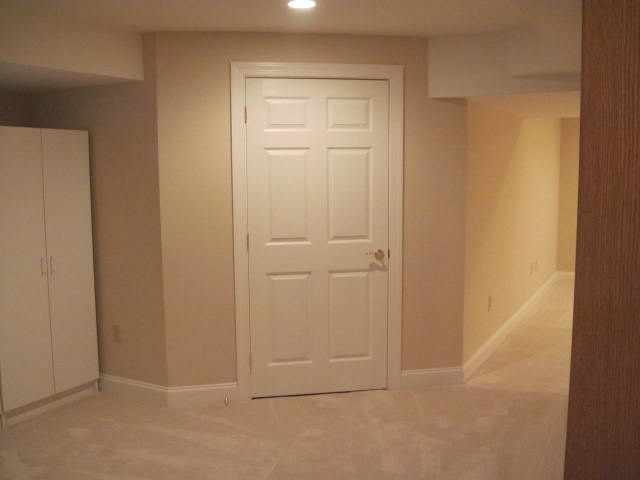 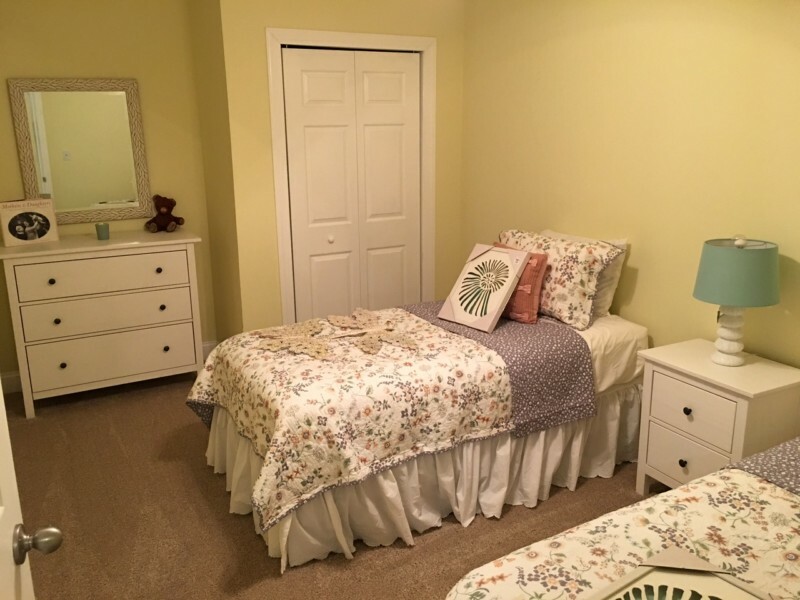 This way you avoid commonly made mistakes and use materials and processed chosen to insure your new room will be that way for many years to come. 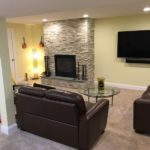 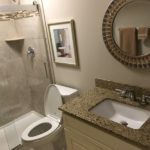 A little forethought and careful planning now can help you create a space that is attractive, comfortable and fully functional. 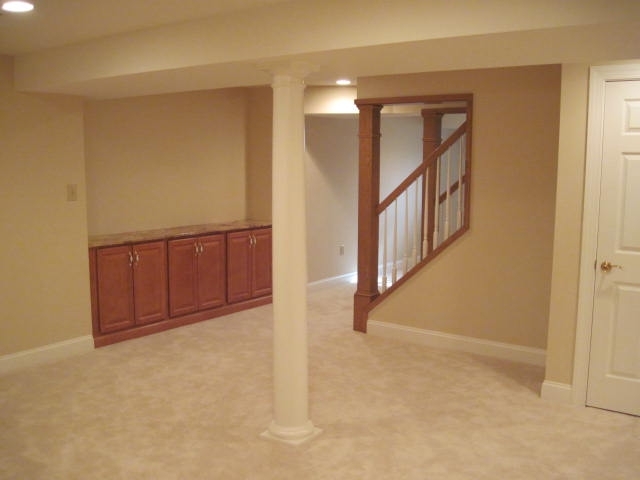 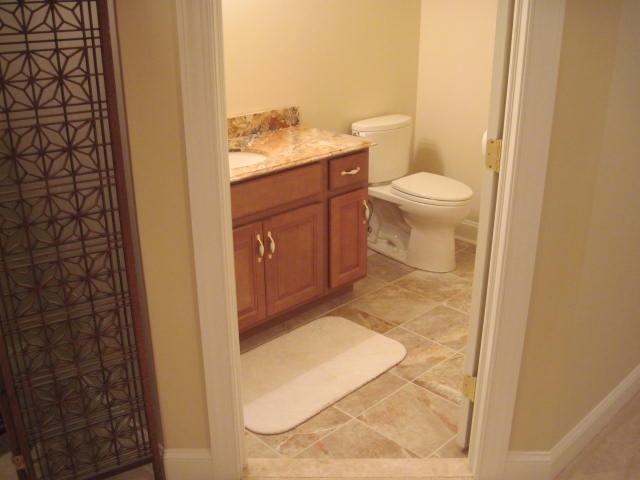 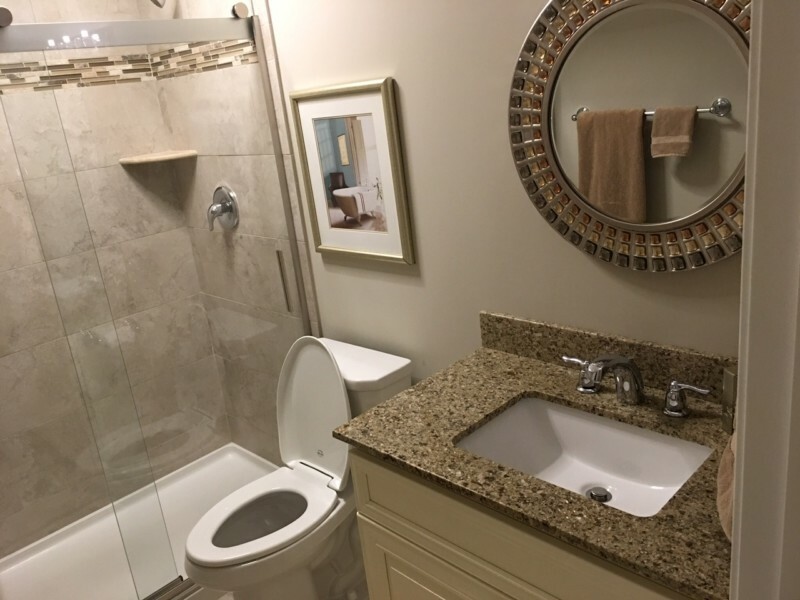 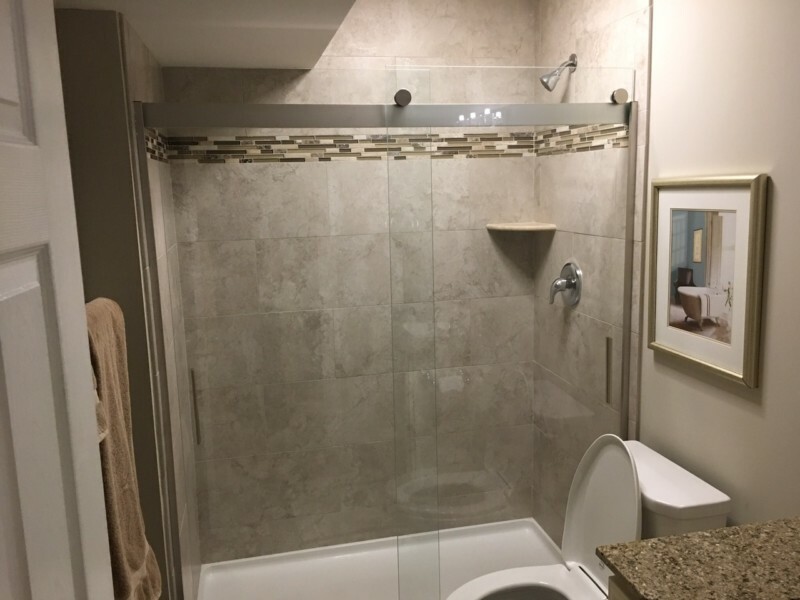 Let Neudecker Construction help you lay this project out from start to finish. 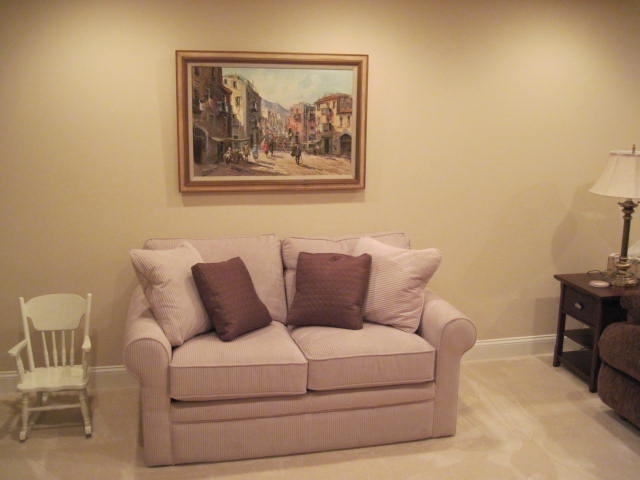 Get you Free Consultation today. 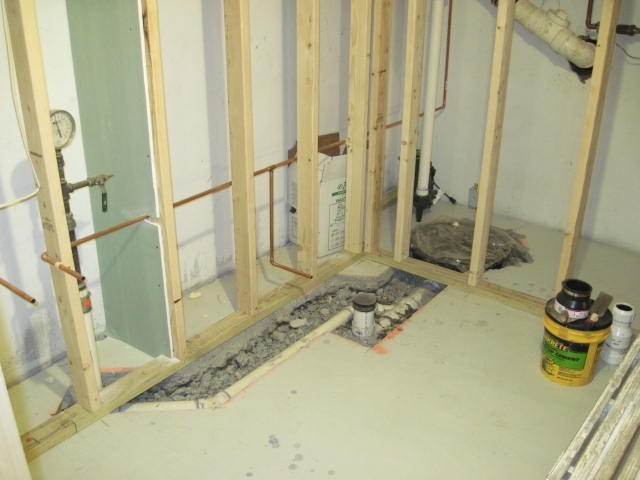 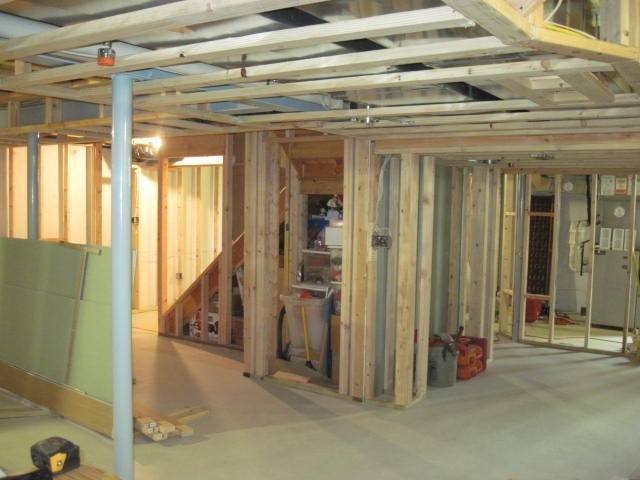 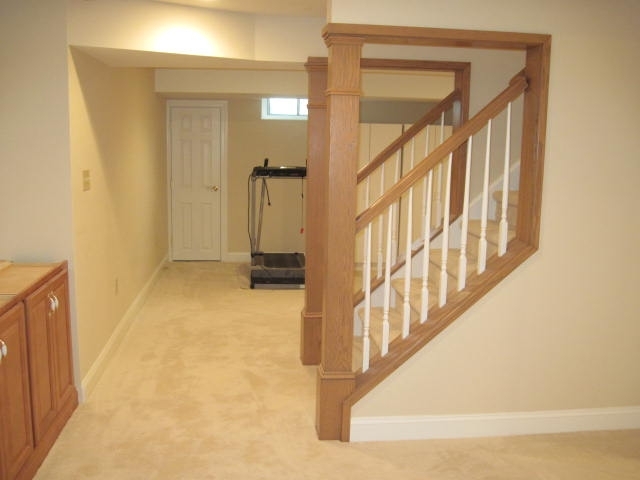 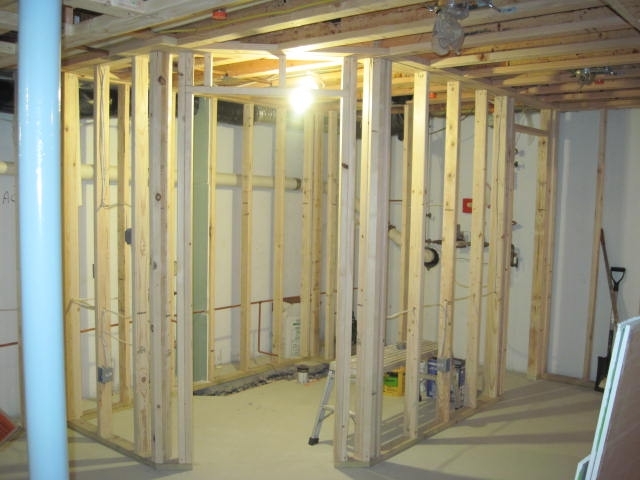 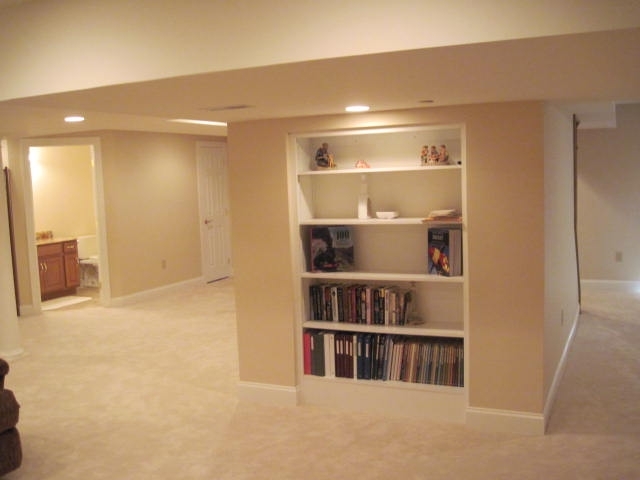 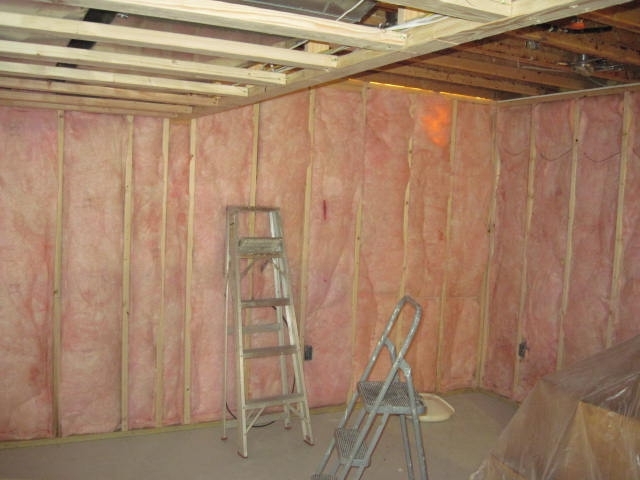 Read our FAQ about basements.